Zebra Pleco dragged me here! I am actually very new to having fish. I got my first tank 6 months ago, which is now a heavily planted 38g community tank. A 15g planted tank followed soon after, and I had to borrow a 20g this month because the 38g community decided to reproduce a LOT. (They must be happy). This week I discovered the Zebra Pleco, and was delighted to find CanadaPleco. I'm here to learn and see if these fish are for me. Thanks for including me as a member! Welcome. It's an expensive fish so I would recommend getting more experience and time under your belt. 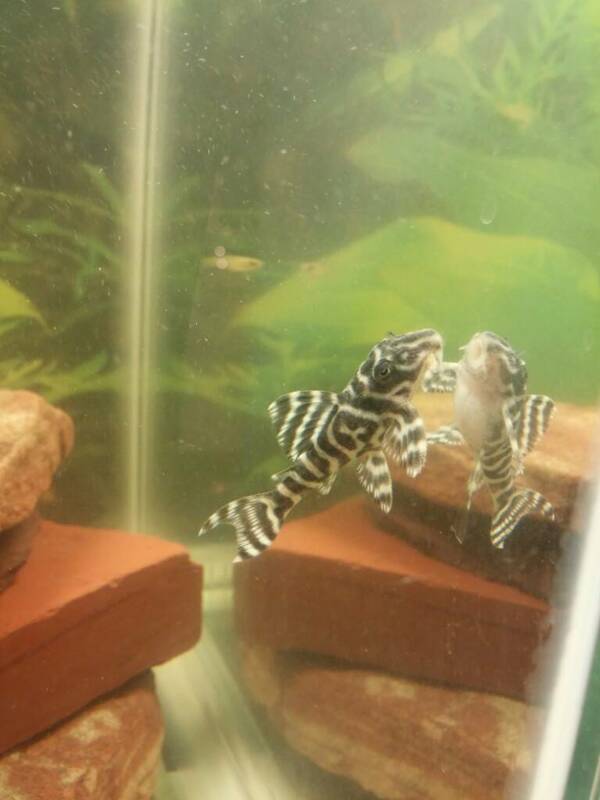 Try breeding another type of hypancistrus first and they graduate to keeping zebras. If money is no object then maybe you can skip a step. Most people have dedicated setups for zebras that usually do not include any other fish. Zebras are best kept in their own tank and in a group. The value of zebras is currently about $50 a half inch. That could increase with the return to the cities list. They aren't hard to keep by any means but as others say best by themselves. Hot temp lots of current and they'll do great. Welcome! Enjoy, learn, research, be patient, and heed others advice who have come before you ( I speak from experience )...... they will be your greatest resource! Thank you everyone for your replies. 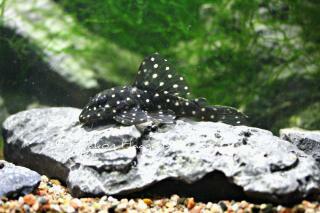 I think I might try not killing a less costly pleco first, lol. My interest is in breeding something cool, and breeding a type I can sell as well. L10 looks intriguing. And anything polka-dotty. I will keep reading and asking questions for now. If you look up L-10 on Planet Catfish you will find it is most likely a Lip Brooding Whiptail that only has one incomplete breeding report. Try the L-201 they are not that hard to breed and was my first L number. I'm glad Redtail you made it on board. In deed check out Ries's L345 which is Ries's actual fish first pic...another I would check is the L201 second pic off the web. Thanks for the kind words Ralph!